Paddy Spence devised the simple game to help his kids learn good eating habits in a way that’s fun. I think it’s all about this idea of taking control of your own health, whether you’re doing it for yourself or for your kid. Spence says the sugar budget has helped his daughters understand the way snacking affects their hunger throughout the day. For instance, if they have to choose between spending 20 grams of sugar on two lollipops versus a protein snack, they are more likely to choose the protein snack, he says. “My kids know that a protein snack is probably going to still their hunger and their cravings more than a sugar snack, because they’ve seen that over and over again,” he says. “The organic turkey jerky, which is a nice protein snack, fills them up — that agave lollipop, not so much,” he says. Spence says he and his wife budget their own sugar intake, and have gotten healthier in the process. He says a low-sugar diet has a range of health benefits, from better heart health to improved blood pressure and glucose levels. 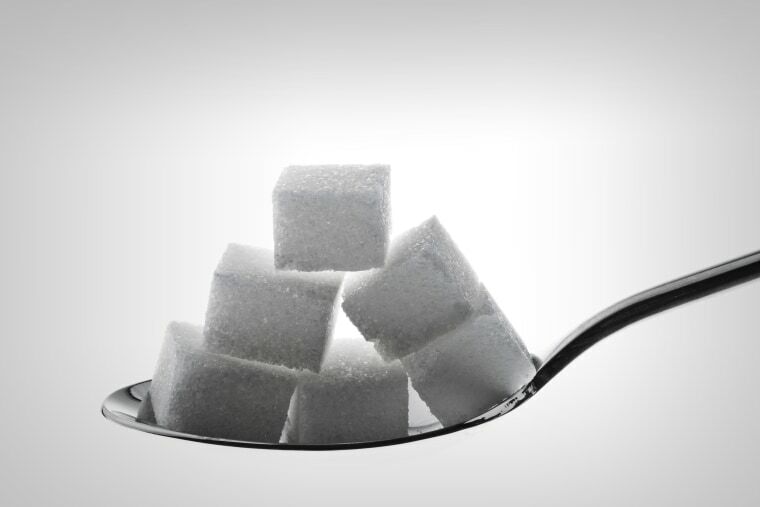 Set a budget: Your kid will need to learn to budget his sugar intake to a number of grams of sugar a day. How he spends those calories is up to him. Get your kid a food journal: A food journal will help your kid understand what’s in the food he eats. He will probably only depend on it for a short time until he gets the hang of things. Be patient and keep it fun: Your kid will probably require some time to adjust to his sugar budget, which may require some patience on your part. Remember that the goal is to help him develop good eating habits for the rest of his life. Steer clear of sugar-coated cereals and snacks. Cut back on condiments like ketchup, which kids love but contain added sugar. Replace fruit juice, dried fruit, and sugar-concentrated junk foods with real fruit, which contain fiber and nutrition.